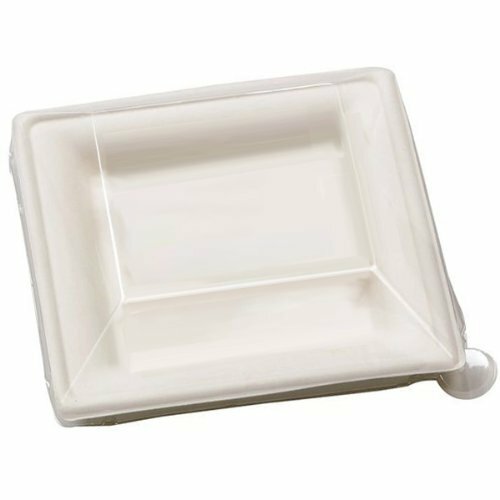 Size: -- Choose Size -- 6.2" x 6.2" 10.2" x 10.2" 7.8" x 7.8"
Our Stylish Collection of Sugarcane tableware create the perfect dishware. These beautifully shaped Sugarcane plates are made of the residue of the harvested Sugarcane. 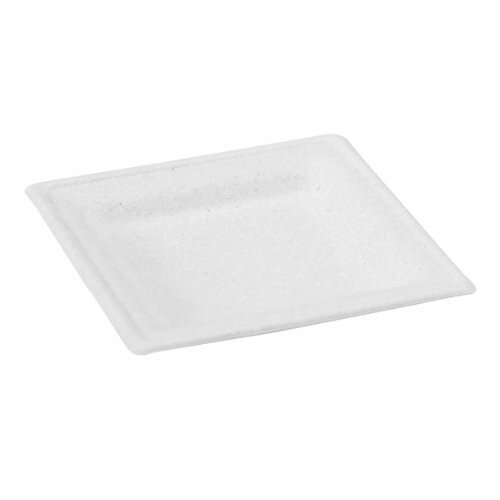 The raw material is collected and then processed into these exquisite plates. You can use it as take-out with matching recycled plastic lids (sold separately). 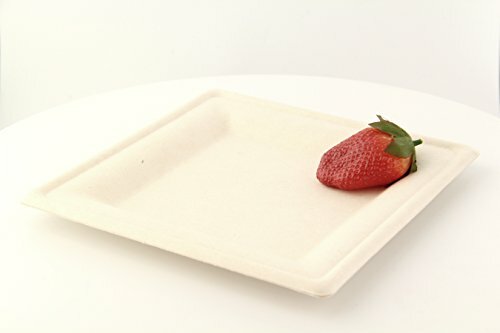 Sugarcane Tableware is compostable, microwavable and is grease resistant. 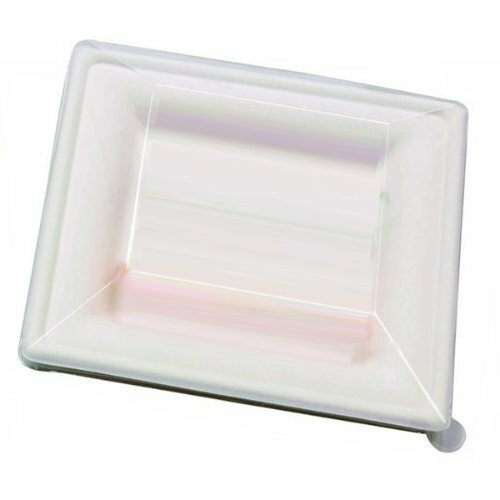 Please note that the items and sizing may not be exactly as shown and/or indicated due to natural variations in raw materials. Capacity measurements in oz/ml are only approximations. PacknWood is a well-established French manufacturer that specializes in the design and manufacture of elegant disposable food packaging. 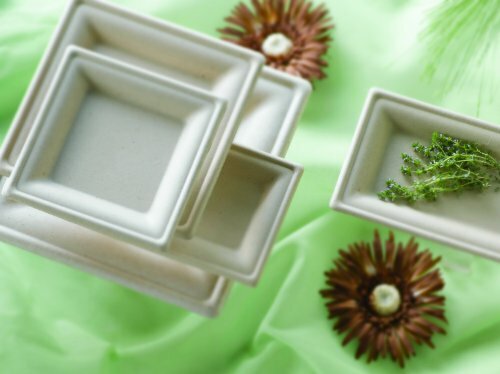 PacknWood offers the largest selection of plates, skewers, mini dishes, bake ware, serving-ware which are made from the most unique and natural materials: Bamboo, Wood, Palm Leaf, Sugarcane and Cornstarch all with a French touch to the design and presentation.